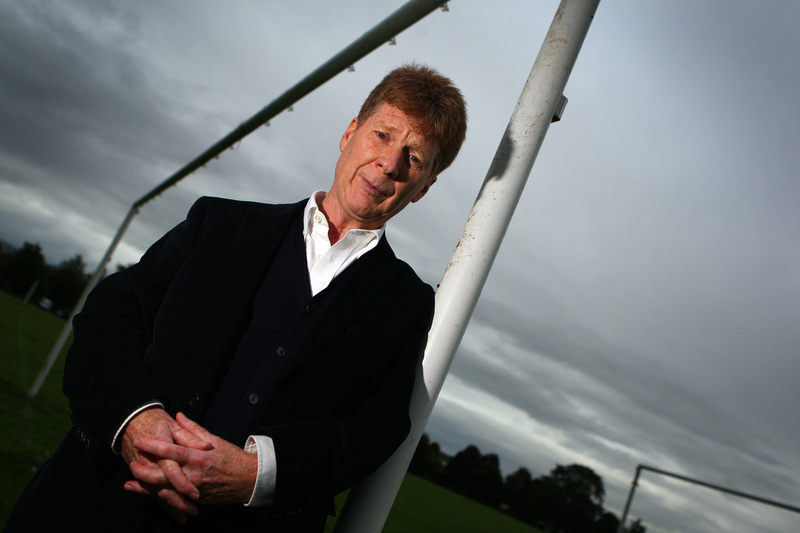 Reports are surfacing that Jim Spence could be set to walk away from his Dundee United role, less than 10 days after he was appointed as a consultant. 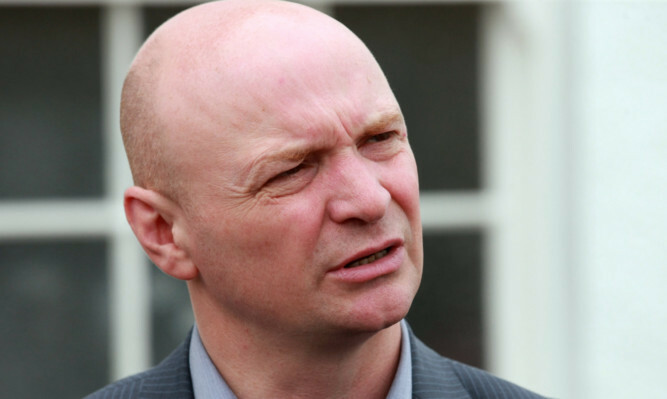 The news that Dundee United chairman Stephen Thompson will listen to offers to buy the club has caused divisions among fans, with uncertainty over what it could mean for the club. 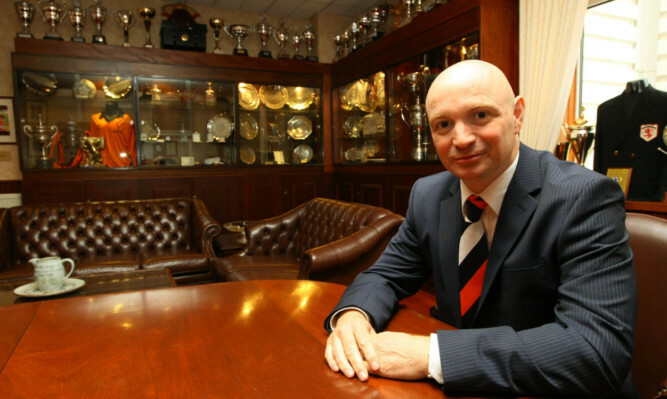 Dundee United fans across the city have slammed the club's management, with one prominent supporter suggesting the entire board should resign immediately. 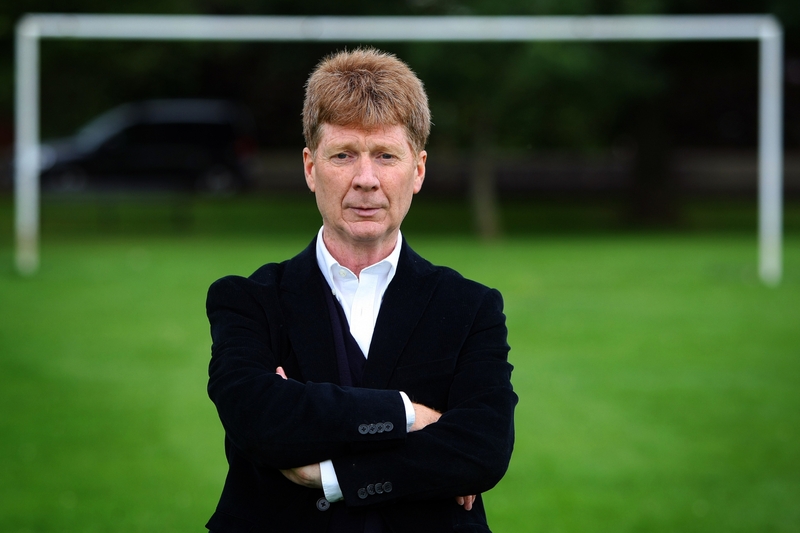 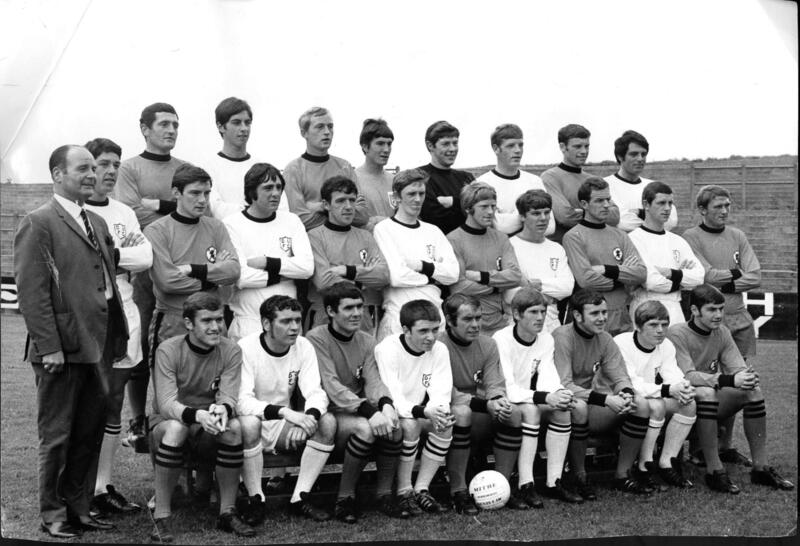 As relegation beckons and questions arise over Dundee United's financial situation, The Courier asked football finance expert Charles Barnett to shed some light on what the club can do next.